Dating is a fascinating and complicated affair. It takes a connection, patience, and dedication to see a love story unfold, develop, and establish itself through time. And as a matter of fact, passion and companionship are excellent ingredients to produce highly entertaining television shows. Love Island; in a similar mold (but at the same time, different in many aspects!) as The Bachelor, The Bachelorette, and others, is a reality show based on dating and finding that “significant other” in a setting made for TV. It is a British production that is broadcast on ITV, one of the country’s top channels. It debuted, with considerable success, in 2015, and a fifth series has already been confirmed for 2019. British audiences can enjoy the program without any hassle via cable, terrestrial, or satellite television, whereas an online streaming site (the ITV Hub) is also available to see the show “on the go.” However, the process is not to simple for foreign fans, as they will encounter a message telling them that the content is unavailable for their location if they open the ITV Hub outside the UK. Love Island is a UK-based production; a dating reality show presented by Caroline Flack and narrated by Iain Stirling. It is the renewed version of a series from the same name that aired on ITV in 2005 and 2006. The participants are members of the public, whereas, in the 2005-2006 version, they were celebrities. After debuting in 2015, Love Island has completed four seasons, with a fifth one set to air later this year. The contestants are “islanders” who live isolated in Mallorca. Their experiences and moves are recorded at all times. Survival depends on islanders matching up with another person (it may be for love or friendship,) and the winning couple receives £50,000. The islanders that remain single after the coupling process are booted from the show. The audience can also vote to eliminate people. Dumping and re-coupling are performed via text messaging. As we discussed, people in the UK won’t have any problems enjoying the show from the comfort of their homes. However, Love Island has, understandably, earned international recognition, and foreign fans don’t want to miss any episodes. However, the series, just as all the content in the ITV Hub, is geo-restricted to people in the UK. Production companies prefer to avoid any copyright-related issues, and that’s why they want to limit access to the movies and series to local audiences only. But international fans of Love Island don’t deserve to be left out of the fun, do they? That’s why you need to implement a Virtual Private Network (VPN) as a mean to spoof your location and “borrow” the ability to unblock all shows in the ITV Hub and all British platforms and pages. 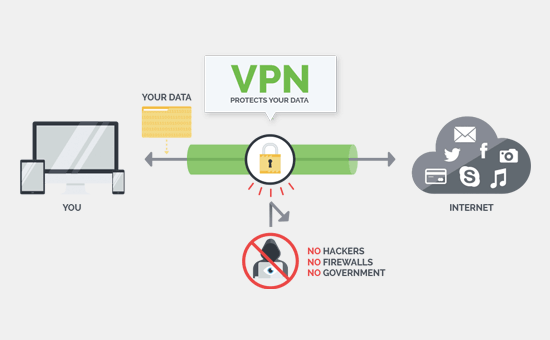 VPNs are online resources that can encrypt the user’s content and location information (IP address,) rerouting the data to remote servers, where it will be protected from any external agent that wants to access it or use it to its advantage. Typically, VPN technology can hide the user’s traffic (visited websites, timestamps, and more) as well as its identity and IP address from potentially dangerous agents online, namely hackers, cybercriminals, malware developers, crypto miners, and others. And, conveniently, VPNs can also help people who use them to dodge disadvantageous situations and scenarios, such as geo-blocking, copyright enforcement, targeted advertising, censorship, and surveillance. VPNs create a virtual tunnel for the user’s data above to pass through. Usually, it travels around servers managed by the Internet Service Providers, but it would be safer if the used channel were handled by a privacy-driven company, like a VPN app, which would receive connection requests and relay them to the Internet under a different IP address. These companies manage a list of servers attached to IP addresses of several countries. Watching Love Island online from anywhere is possible because VPNs will hide your location data and let you choose an IP number from the United Kingdom to bypass geo-restrictions and unblock the show. The market offers plenty of options to watch Love Island online from anywhere via the ITV Hub. However, TorGuard provides the best all-around VPN service for that task, with more than 3,000 servers in 55 nations (including several alternatives in the UK!) and high-end speeds. 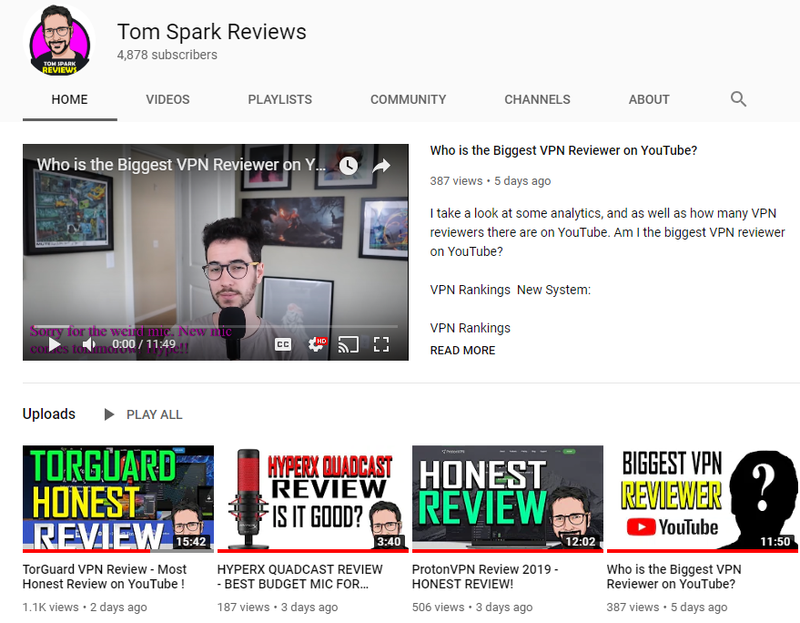 The service costs $10 per month and also includes the availability of OpenVPN and other protocols, guides, and manuals to set it up in all significant devices, and a live chat feature that has few rivals. In conclusion, geo-blocking restrictions are behind people’s inability to open ITV from foreign locations. To defeat them and watch Love Island online from anywhere, hire your preferred VPN provider. TorGuard is among the best alternatives.